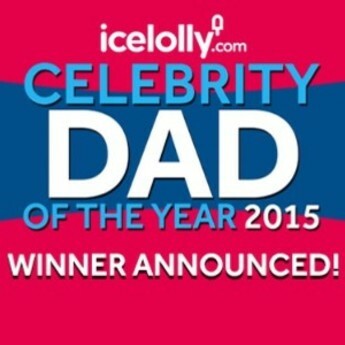 After the huge success of Celebrity Mum of the Year 2015, won by TOWIE star Billie Faiers, icelolly.com are thrilled to also be hosting this year’s Celebrity Dad of the Year! Our open vote stage is over, and the shortlist has brought some fantastic famous dads into the limelight. 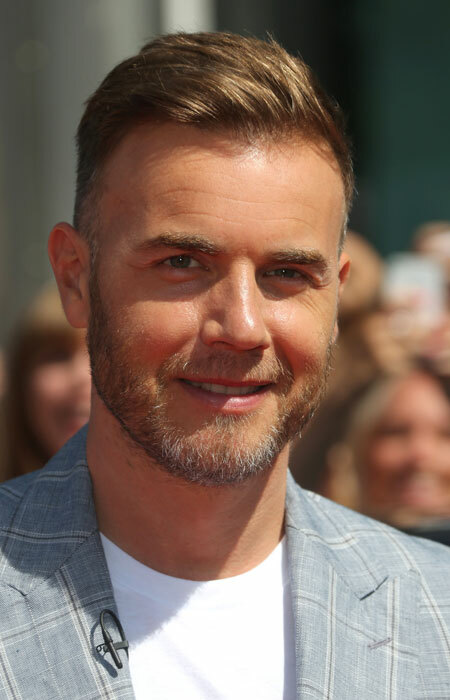 Our most high profile nominee is Take That frontman and previous X Factor judge Gary Barlow, who won the Celebrity Dad crown three years ago and has had huge support from his ‘GBArmy’ of loyal fans! Robbie Williams’ supporters have fought back in earnest, with the fellow Take That singer joining him in the shortlist. They’re not the only boyband members making in an appearance; the boys have been joined by Marvin Humes of JLS fame. The star appearances don’t end there – Prince William has made our shortlist following the birth of his daughter Charlotte, and he has been joined by some royalty of the football world, former England captains David Beckham and Rio Ferdinand. 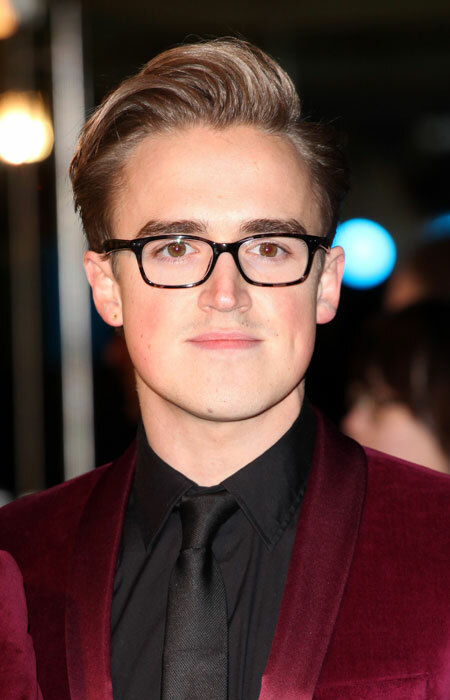 Also shortlisted are previous winner Peter Andre and last year’s winner Tom Fletcher, who stole all our hearts with his and baby Buzz's adorable matching outfits and father-son photos, and will surely be looking to keep the award for a second year! 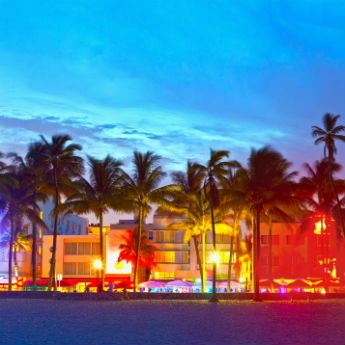 Our shortlist is completed by a surprise entry – Britain’s Got Talent villain Simon Cowell! 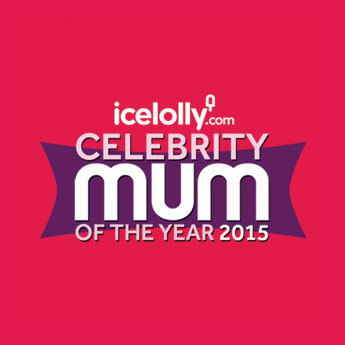 Celebrity Mum of the Year 2015: Winner Announced!